Adam Burrows creates unpretentious music that invites the listener to pay attention to the beauty found in every day life. He draws both from his own life and the lives of those around him to tell deceptively simple tales that resonate with the universal. 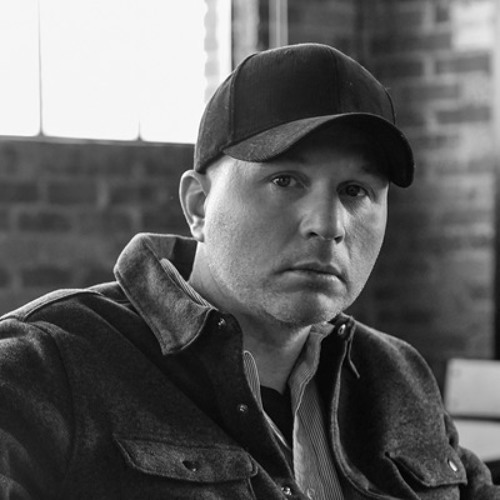 Over a decade ago, Burrows left his native Ohio for Nashville in search of a music community that would help him grow as a songwriter and find a place of belonging. His time in Nashville has proven fruitful, allowing him to develop his craft, form lasting relationships, and to release several acclaimed records. He has toured the United States, Canada, and Europe at the invitation of grateful audiences and other artists who admire his work.